Republicans in the race to succeed Gov. 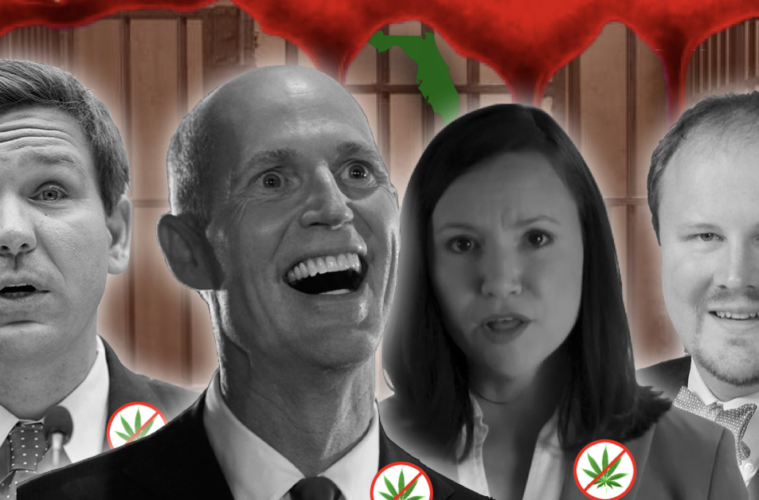 Rick Scott, and those clinging onto Florida Cabinet seats, are all backing the governor’s decision to go up against medical marijuana patients in court. 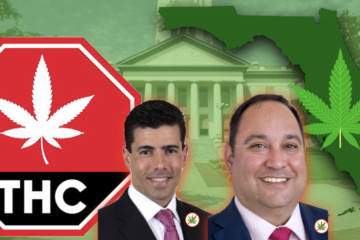 Timing is often crucial and this comes on the eve election season, proving to be a potential hurdle for Florida Republicans in the arena of marijuana politics. 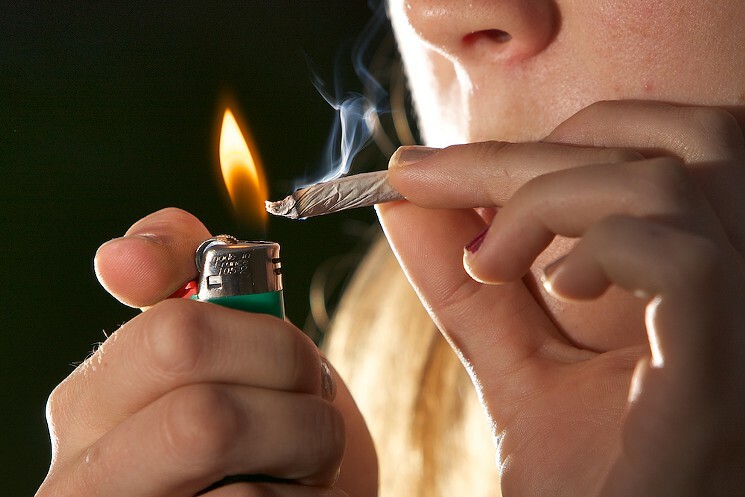 In May, a circuit court shot down a law – approved by Scott – which would ban the smoking of cannabis or the ability to purchase it in bud form. Scott is currently appealing that decision. Gubernatorial candidate Ron DeSantis, attorney general candidate Ashley Moody and state agriculture commissioner candidate Matt Caldwell, in an effort to support Scott’s fight to uphold the law, are all facing a backlash of criticism from their Democratic opponents, not the least of whom is Democratic gubernatorial nominee Andrew Gillum. 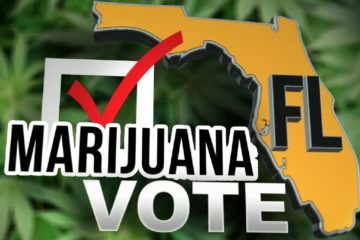 Some fellow Republicans feel that this is a slap in the face of the 71.3 percent of Florida voters who approved a state constitutional amendment legalizing medical marijuana in 2016. 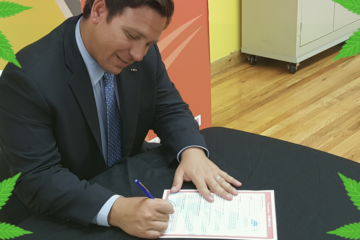 DeSantis, who has frequently declined to provide his opinion on a number of issues in Florida, has indicated that he will wait on the outcome in the courts, and if elected in November, he will be more vocal. “I’ll look at the law when I get in. But I can tell you this: I’m committed to implementing the will of the voters. I think this has gone on a long time. I think voters spoke very clearly,” DeSantis stated. He went on to offer that when he becomes governor, he would implement the amendment and consider the ruling either way, no matter the what the outcome would be. DeSantis was asked at a press conference, why he would drop Scott’s challenge – since a judge already issued a negative ruling. He responded that he would implement the law, regardless of which direction it went. Gillum’s campaign denounced DeSantis for not putting patients first and failing to provide them access to necessary care. 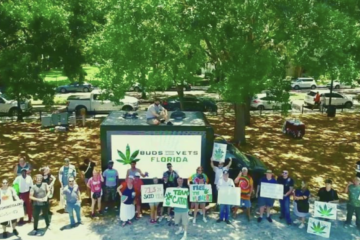 Gillum is in support of full legalization and taxation of marijuana and he has vehemently indicated that state Capitol Republicans have made a debacle of medical marijuana implementation. He stated that far too many people are imprisoned for possessing a drug that is much safer than alcohol. Because of term limits, Scott is leaving office as governor and is currently running against Sen. Bill Nelson. He has refused to offer any reasons as to why he’s appealing the case or why he signed a law that was inevitably headed for defeat in court. The way that the amendment was drafted and the language of the amendment itself mentioned smoking but didn’t require a ban on it. “What’s important to me is people have access to the medicine they need, and people all across the state have access to this, but I’m also going to continue to follow the law,” Scott said. Democratic attorney general candidate Sean Shaw and Agriculture Commissioner Nikki Fried want to join Gillum on the Florida Cabinet and have made it clear they’re making medical marijuana a campaign issue. In a written statement, Shaw accused Republicans of pushing a “political agenda.” He stated that, as Attorney General, he would not tolerate inaction and political grandstanding and that he would hold the politicians in Tallahassee accountable and ensure that people who require medical marijuana would have access to it. He added that his opponent – Ashley Moody, would not. In a written statement, issued by Fried, she was in agreement with the criticisms of the Democrats and Stone. Caldwell’s answer: yes, he supports the lawsuit and the legislation that he voted for as a state representative. Orlando trial lawyer John Morgan, who drafted the amendment, said Caldwell was wrong on both the language used in the initiative as well as its intent. Last year, Morgan, a Democrat who announced he would be an independent and not run for governor, stated that he has plans to contribute to Gillum’s campaign, and classified himself as a “top tier” donor. Morgan contributed over $6 million of his own funds toward a 2016 ballot initiative intended to expand the use of medical marijuana. This measure, known as Amendment 2, passed by an overwhelming 71.3 percent of the vote. 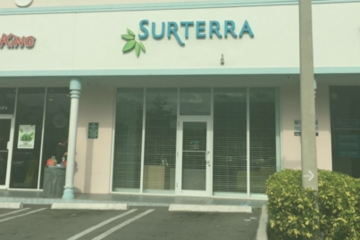 Subsequently, state lawmakers passed a law last year which allowed a greater number of conditions to be treated with cannabis, as well as providing rigid regulation protocols allowing the industry to flourish. Interestingly, the Legislature also amended the law by including a ban on smoking medical marijuana, which impelled Morgan to file a lawsuit in Leon County Circuit Court two weeks after the law took effect in June of last year. Morgan filed the case on behalf of Levy County resident Diana Dodson, who has AIDS and Manatee County resident Cathy Jordan, who has Lou Gehrig’s disease. After a May 14 trial, Leon Circuit Judge Karen Gievers agreed the ban blocked patients from the seemingly straightforward access intended by Amendment 2, which was co-written by Morgan. “If I were Scott, I would listen to what Cathy Jordan has to say,” Morgan said. Stone said he believed DeSantis’ opposition to adhering to the will of the people is one of a number of factors that gives his Democratic opponent, Gillum, an edge in a race in which there isn’t much excitement. Stone said he saw firsthand how marijuana benefited both his father and grandfather who died from cancer. They each found relief through the use of marijuana and eased their suffering. Although Stone had to purchase the marijuana illegally, he stated that he’s glad that he did and he feels that it should not be a crime.